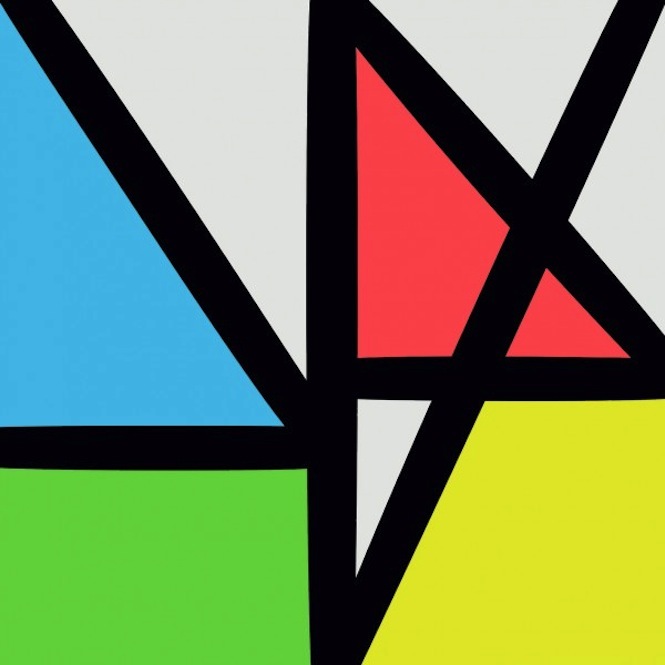 I’m listening for the umpteenth time to the latest New Order release ‘Music Complete’ which dropped through the letterbox just 24 hours or so ago. The reviews both online & in print (‘Classic Pop’ et al) have been nothing short of positive, ‘their best album in decades’ and so on. I have to admit to being a bit sceptical about that because I’m a big fan of their last full blown release’ Waiting For The Sirens Call’ (‘The Lost Siren’s’ excluded). But the reviews are certainly not wrong ! Mr. Sumner and company have again produced a stunning album that certainly deserves the recognition it has received so far. There’s no shortage of reviews around, so I’m not going to discuss each individual track here, except to say that they haven’t strayed from that trademark New Order sound yet have still managed to sound fresh and modern. I couldn’t help thinking that the third track, Plastic’ could easily have been a Bobby Orlando masterpiece once upon a time though! 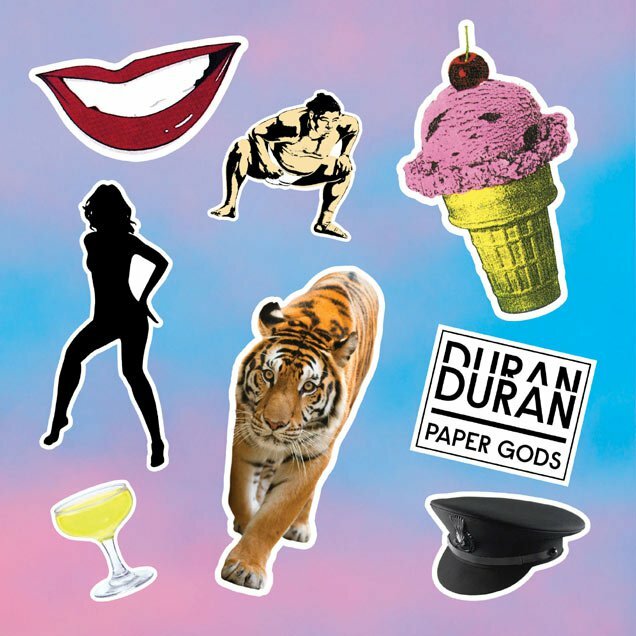 The same could be said about Duran Duran’s newie, ‘Paper Gods’ (enjoyed once amazon logistics had finally managed to deliver a copy after having ‘lost’ the first one they claim to have delivered). This is another fine album that is trademark Duran yet sounding remarkably up-to-date. Both albums feature an extended list of ‘guests’, in New Order’s case the likes of La Roux, Iggy Pop and Brandon Flowers, and Duran with Lindsay Lohan, the remarkable Nile Rodgers and ex-Red Hot Chilli Peppers guitarist John Frusciante taking starring roles. I wouldn’t say this was a bad thing in these cases. 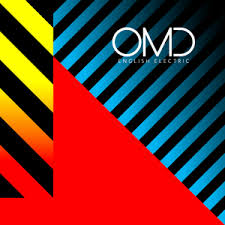 When you consider OMD’s last release, 2013’s ‘English Electric’, which is equally as impressive an album as any of their back catalogue, and the stunning ‘Big Music’, by Simple Minds (released last year) then it’s worthwhile considering that the bands that really ‘had it’ in the 80s have still got it now. 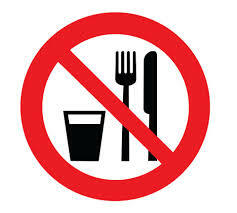 Another worthy mention must go to Blancmange’s ‘Nil By Mouth’, which is finally out on general release after having been limited to the band’s gigs & website in recent month. It’s an album of instrumentals but, as ‘Classic Pop’ says, is a ‘delightful little curio’ J I don’t have the latest A-ha or Alison Moyet albums yet, but even these, particularly the latter, are receiving favourable reviews in the music press. With all this in mind, I really can’t wait for the promised new studio albums by the likes of Heaven 17 and Pet Shop Boys…if only George Michael could get his finger out.